Kids are messy... There's no doubt about it. When it comes to story books and learning, we usually like for things to be neat and tidy. 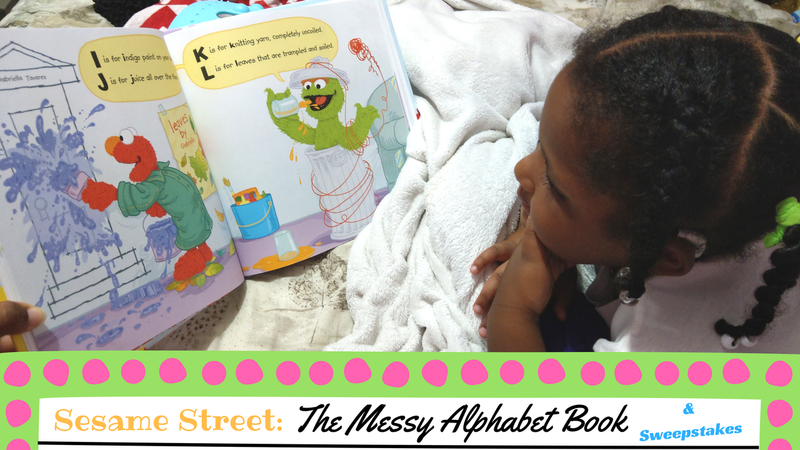 In Sesame Street: The Messy Alphabet Book, a new personalized book on PutMeInTheStory.com, Oscar the Grouch and his Sesame Street friends teach your child their ABCs by splashing and crashing their way through the alphabet together in the messiest ways possible! 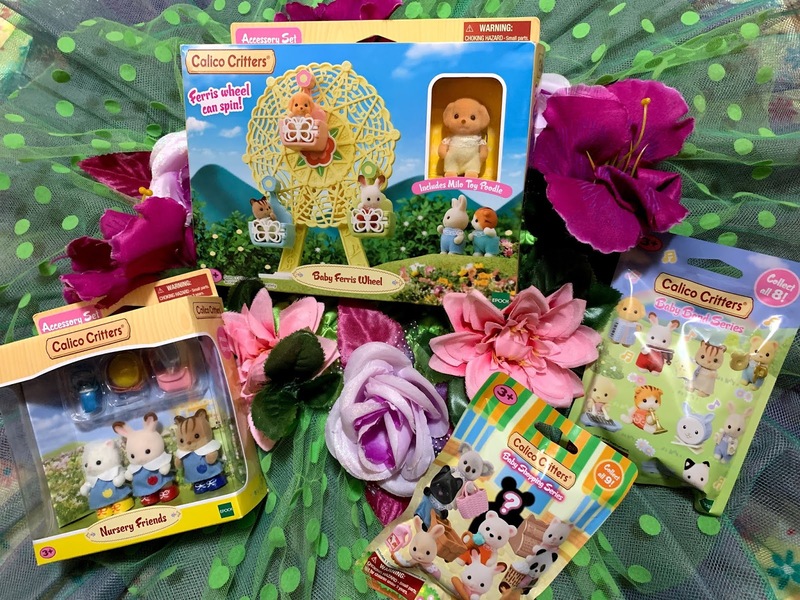 To celebrate the release of this fun twist on the traditional A-B-C book, A few great bloggers and I will be offering up a Giveaway for a total of 4 personalized Sesame Street books and one Elmo Plush. A is for applesauce dripped down the wall. B is for birthday cake wrecked by a ball. C is for cookies all covered in goo. D is for doughnuts all frosted with glue. Join Elmo, Oscar the Grouch, and the rest of your Sesame Street friends as they splat splash, crash, and dash their way through The Messy Alphabet Book! Oscar is tired of the same old ABCs. They’re too predictable, too perfect, too clean. In his version, your child finds out that G stands for gooey, M stands for mud-coated, and T stands for tuna fish-marshmallow blend (yuck!). Your kiddo will have a blast learning their ABCs in this silly, scrambled take on alphabet books. Personalize The Messy Alphabet Book with your little one’s name, photo, and a dedication message to remind them that sometimes learning is a little messy. At the end of the book, your child can decorate their initials using all the tricks they learned from their Sesame Street pals! This isn't our first personalized book, but it IS the messiest. From the moment you start reading to your kid, they'll be pulled into a messy adventure. My Daughter LOVED seeing her name show up in random places of the book. We read it and she was surprised to hear some of what each alphabet was for. 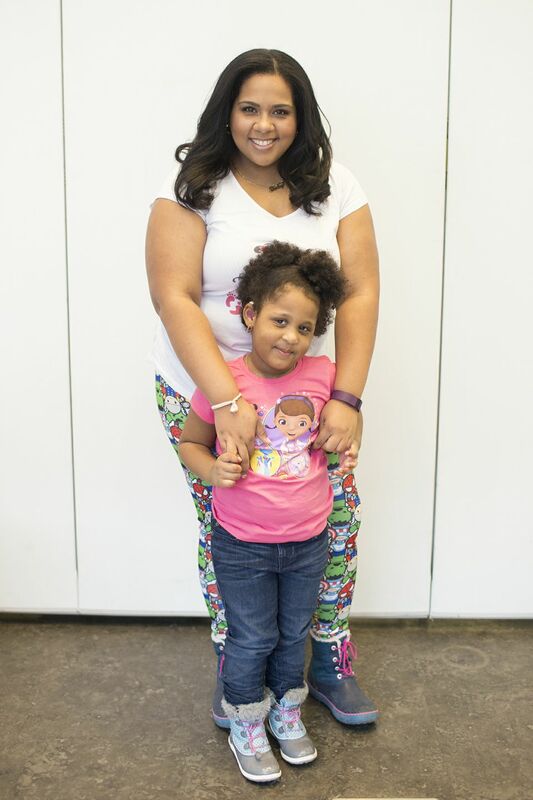 She was excited to go on this literary adventure although she already knows her alphabets. No purchase necessary to enter or win. A purchase does not improve your chances of winning. VOID WHERE PROHIBITED BY LAW. Open to legal residents of the USA who are 18 years or older. Giveaway begins September 11, 2017, at 12:01am and ends September 22, 2017, at 11:59pm (“Promotion Period”). Enter the Giveaway during the Promotion Period online by submitting the entry form. The entry form can be found on the following website at http://www.rafflecopter.com/rafl/display/54ca7af7566/ . Winner will be selected by Random.org and be notified by email. The winner has 48 hours to respond before a new winner is selected. 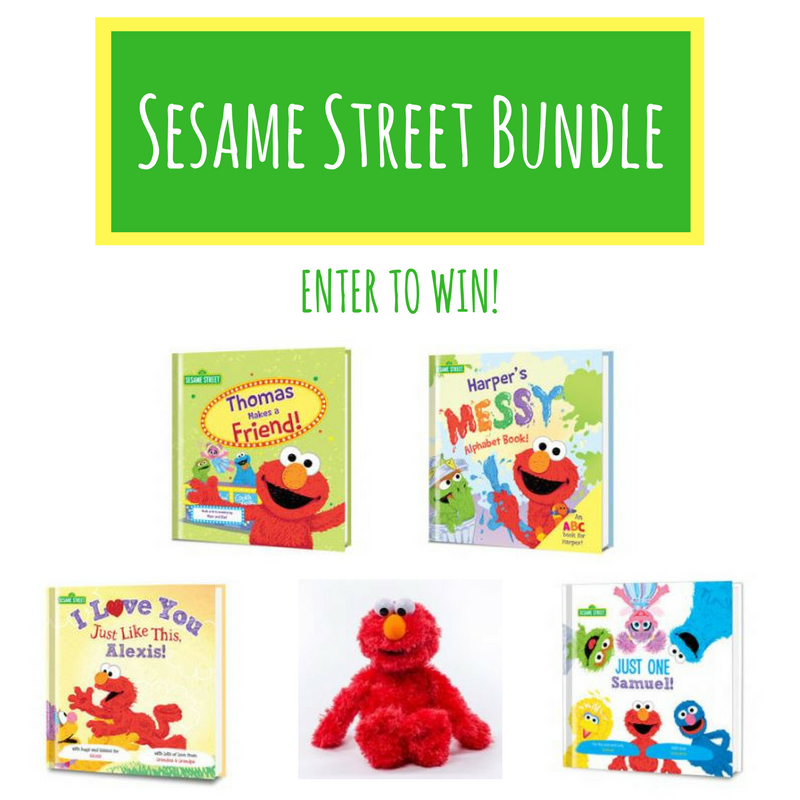 ONE (1) winner will receive ONE (1) Sesame Street Personalized Book Bundle and Plush (approximate retail value or "ARV": $155). By providing your information in this form, you are providing your information to Put Me In The Story. Put Me In The Story does not share or sell information and will use any information only for the purpose of this giveaway. Facebook, Twitter, and Instagram are in no way associated with this giveaway. Disclaimer: We were provided with a personalized book in exchange for this review. All opinions are 100% True and our Own. My favorite character is Mr. Snuffleupagus. My favorite is Big Bird so cute and funny!